Ilona is a Library Avenger. As Director of Public Libraries 2030, she aims to create a stronger European library sector through EU advocacy and network building. 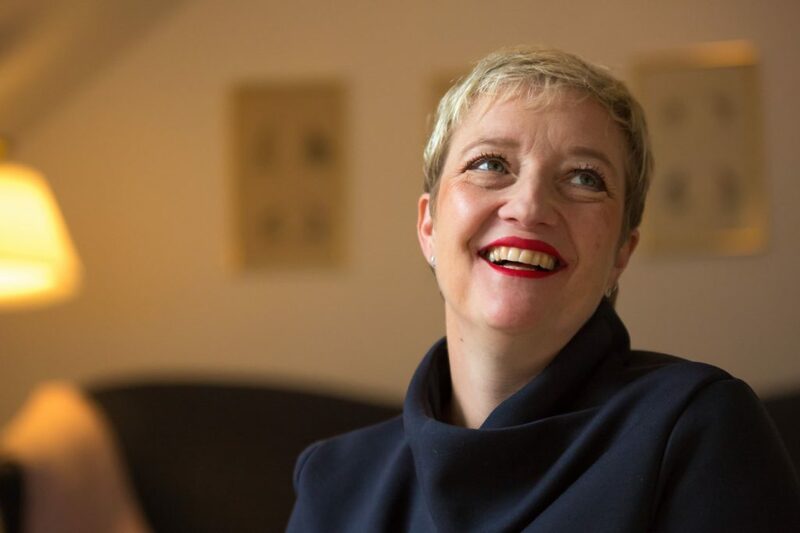 A former Secretary General of Culture Action, Ilona has extensive experience in EU advocacy and campaigning, as well as a thorough working knowledge of both the operational and political functions of EU institutions. Hannah is responsible for EU policy research, advocacy and communications. 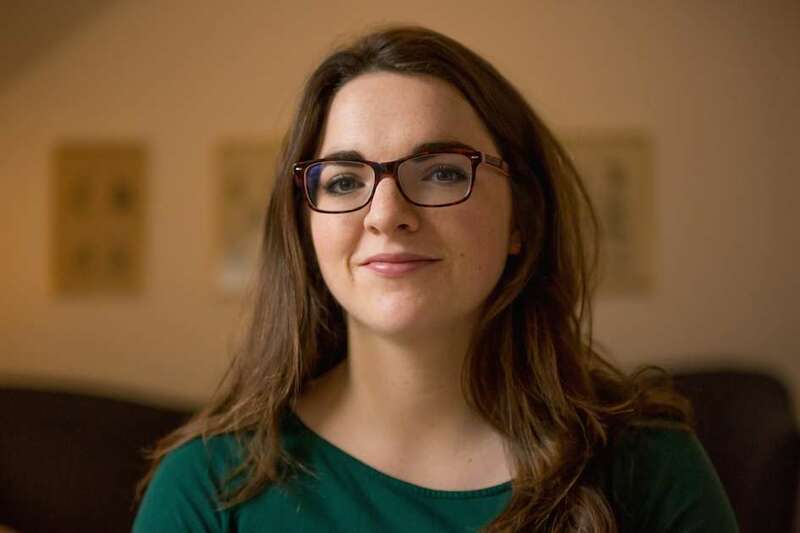 By supporting the coordination of a network of pioneering librarians from across Europe, Hannah works to raise awareness of the immense potential of Europe’s 65,000 public libraries among EU policy makers, funders and partners.